On this page we feature a few of the many videos which can be found online. 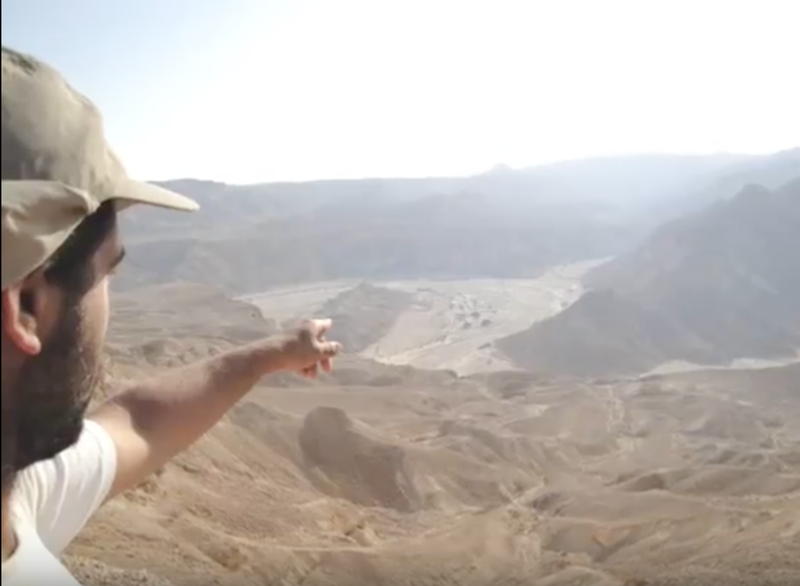 We would like to continue to curate a good collection of videos that provide information and represent the many experiences available on the Israel National Trail. If you have created a video and want it linked here, please send us the link! Of course, the content is the expression of the authors. Linking here does not imply an endorsement of political and religious opinions, nor the accuracy or reliability of any information. Above: Patterns on a canyon wall in the Small Crater. 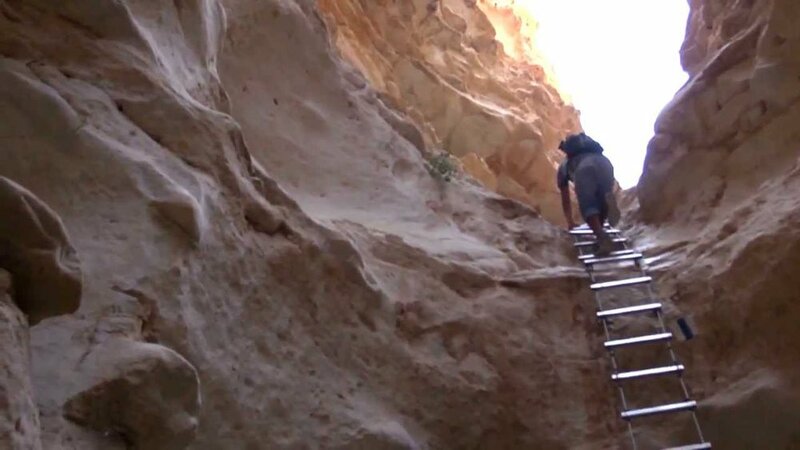 This stop motion video consists of over 350 photographs and documents our hike of the Israeli National Trail along its 1000 km from Eilat to Kibbutz Dan in April - May 2012. Collage of pictures from a trip to the south of Israel by "Simhat Haim"
First in a series of video journals by Tal "TheTravelingClatt". Collage of photos along the entire INT by "seyalwork". Amikam Harpaz - Each walking day is represented by a photo taken that day. Felix Kind and Sven Garbe in 2013. Subtitles in English. A high-quality production through the INT, mostly oriented on a selfie stick. 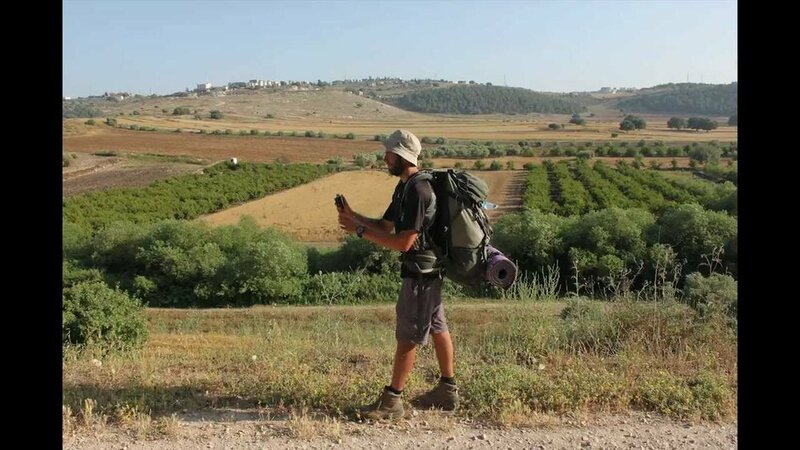 "I walked the Israel National Trail on my own. 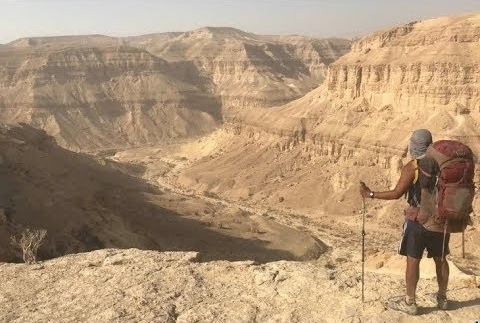 The beautiful trail from Eilat to Mt. 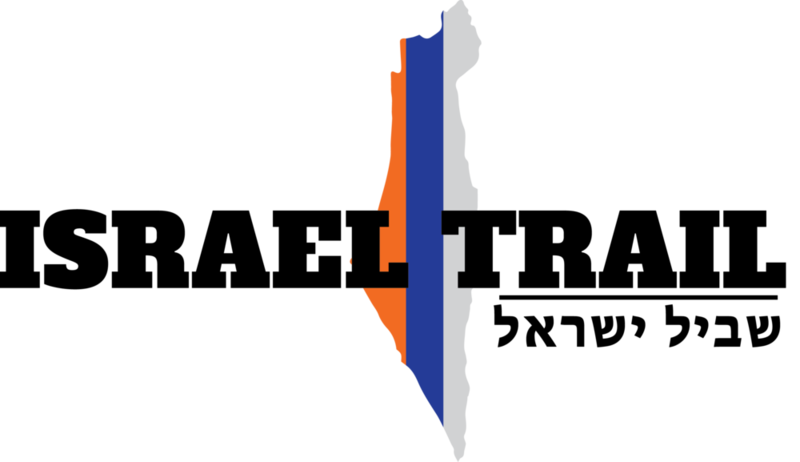 Hermon, a trail of almost 1100km. Desert, mountains, hills, forests, valleys. The trail takes you to a lot of places where you wouldn't be able to come without hiking. February - May 2015." Fall 2010. A mixed collage of photos with lots of good visuals. 850 kilometers of nature, history, and human beauty.